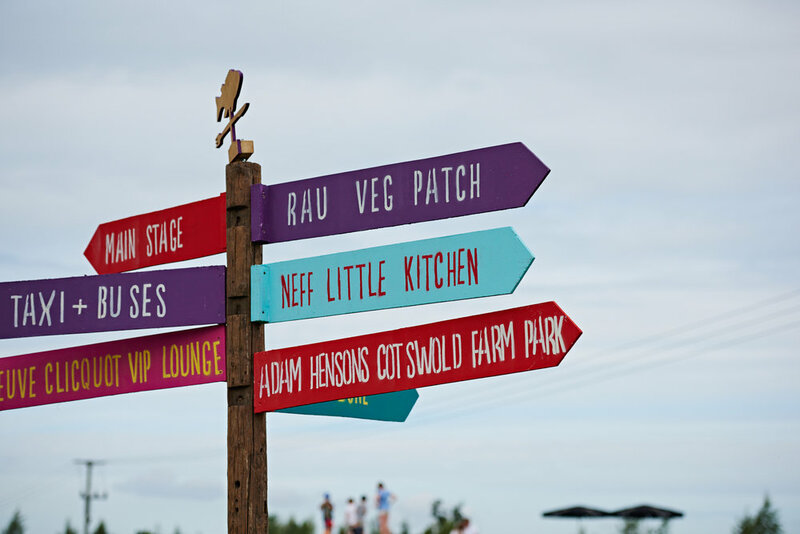 Located on Alex James' farm on the Cotswalds, The Big Feastival is a celebration of all things street food and great music. 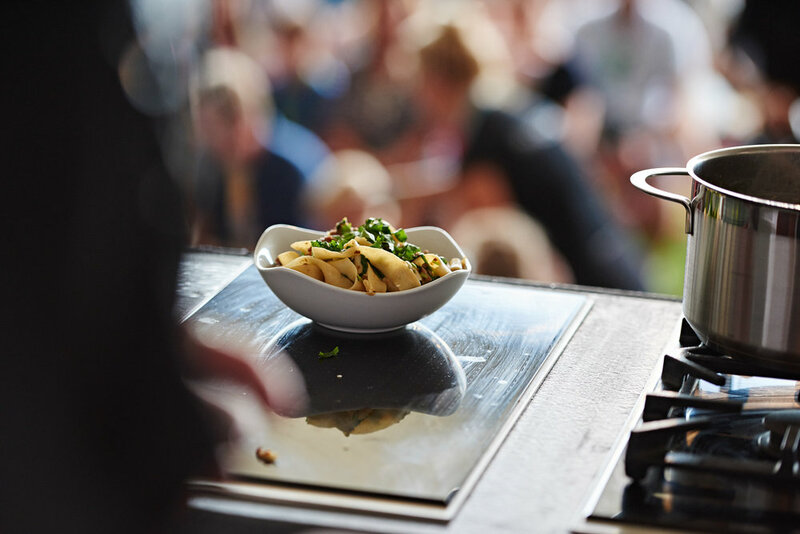 For their second year running, NEFF appliances created an experiential and cooking showcase space to find their next Cookaholic during the three day festival - with a whole kitchens worth of premium appliances to be awarded. 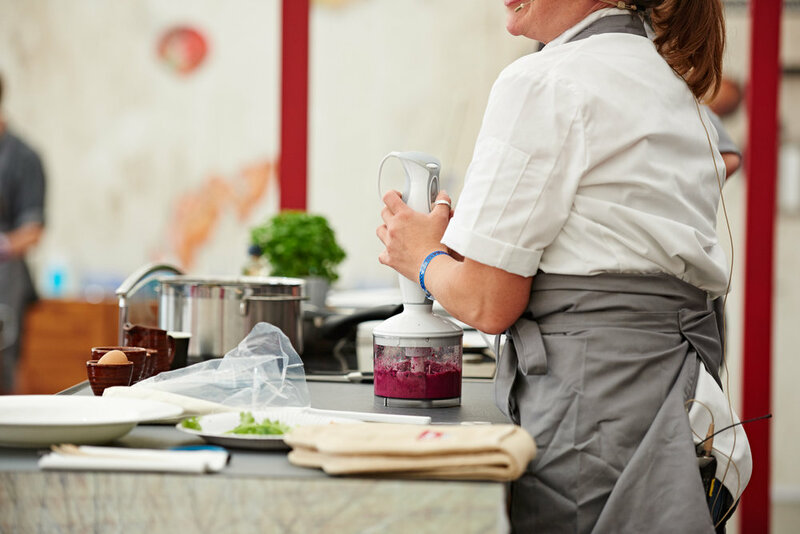 Representing NEFF, PR agency Publicasity approached us to capture the journey of NEFF as they held demonstrations with the previous years winner, and brand ambassador Nicky Corbishley amongst others. Raccoon London photographer, Dan was briefed to capture contestants at each stage of the competition, their food, the atmosphere, and the greater experience space that was open to the general public. 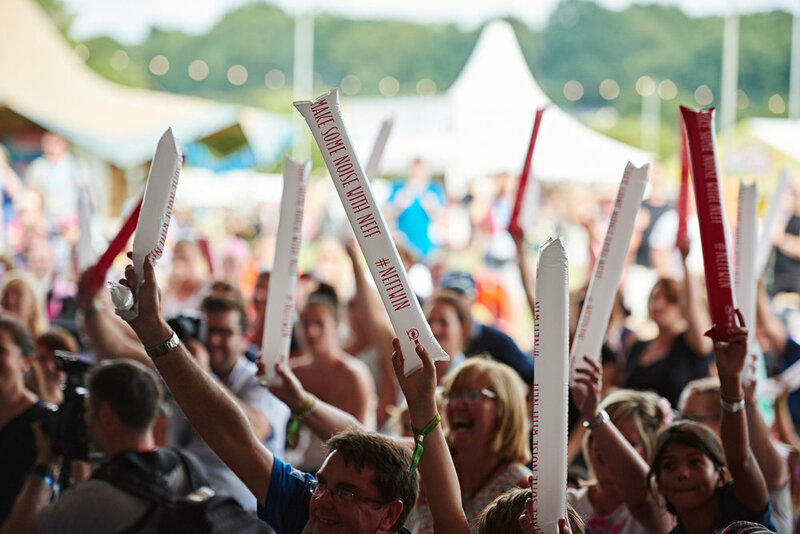 With his brand focussed style, Dan's photos of the NEFF experience, the winners and festival were used on their social accounts, regional newspapers and internally.